Digitising old, fragile glass plate negatives and lantern slides is no problem for our accredited technicians, who hold years of experience scanning glass plates and understand the unique challenges they present. We have equipment that is capable of digitising glass plate negatives and lantern slides that are up to A3 size (approx. 42x30cm). Our technicians are professionally trained in the handling of this extremely fragile medium and are able to successfully convert to digital format most items regardless of condition – including deteriorating glass plates which may have peeling emulsion, cracks and scratches. What about digitising broken or damaged Glass Plates? We can restore the images contained on your glass plates and digitally remove dust, speckles and most other marks. We are happy to remove them from card sleeves/envelopes during the digitisation process, carefully replacing them in the packaging when the scanning has been completed. 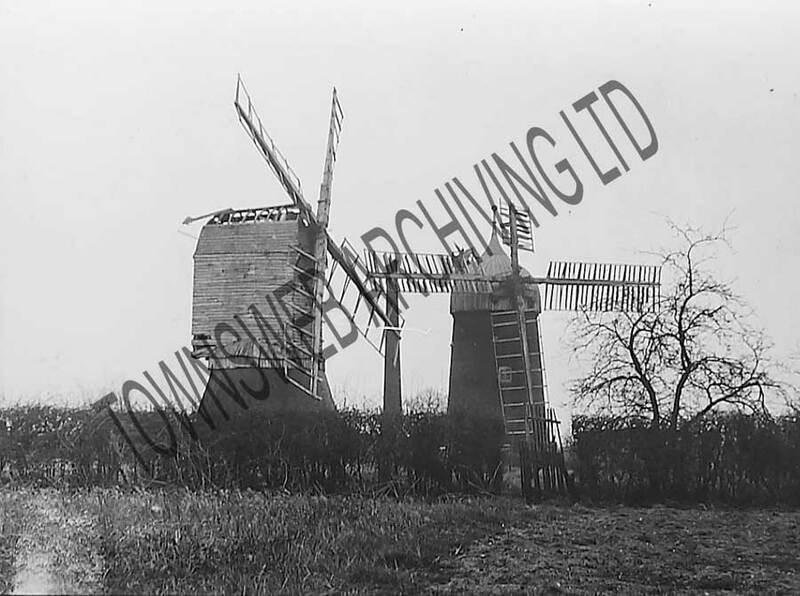 We are able to scan glass plates to produce the digital format most appropriate to fulfil the aims of your digitisation project, including TIFF, JPEG, JPEG2000, PNG, and Adobe PDF formats. As standard we recommend digitising glass plate negatives to uncompressed RGB TIFF files at a minimum resolution of 600dpi and 16-bit pixel depth when creating master files. However we are more than happy to accommodate any specific requirements you may have, such as differing resolutions or file formats. We will also, as standard, convert the negative images to positives and perform contrast adjustments in order to ensure that you receive the clearest possible digital images. We understanding how delicate and vulnerable glass plate negatives are, and we appreciate that you may not want to put your collections at risk by transporting them. This is why we offer a specialist on-site digitisation service, where our technicians will travel to your premises with our scanning equipment and scan your collection on-site. 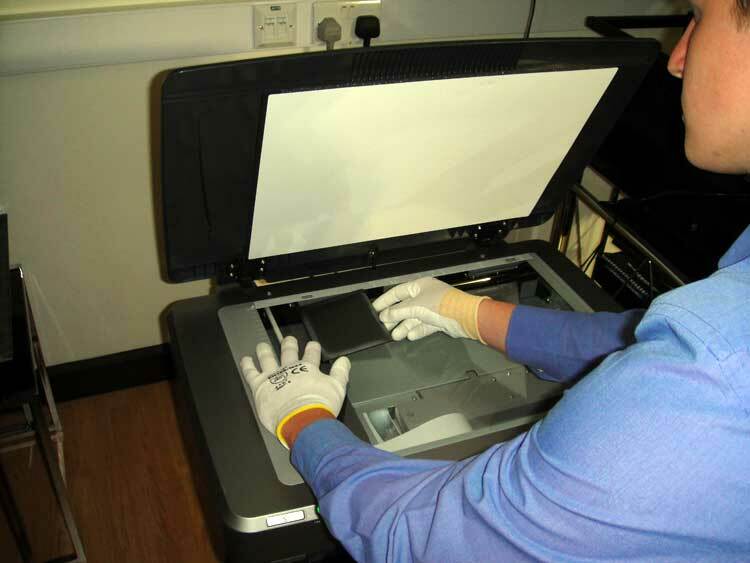 If you are considering having a glass plate collection scanned to digital format, whether to improve access to it or simply to preserve the valuable images the collection contains, you might find our How to Digitise Glass Plate Negatives guide interesting. To find out more about our glass plate digitisation service or get an idea of cost for digitising a collection, please contact us.